Generally, if a diamond has significant durability problems, it doesn’t survive the friction and pressure of the cutting process. However, certain types of inclusions, especially if they’re near the girdle – the narrow section that separates the diamond’s upper (crown) and lower (pavilion) parts and functions as its setting edge – can make a cut diamond more vulnerable to damage. For example, if the stone is hit precisely on a feather or other surface-reaching inclusion, it might chip. 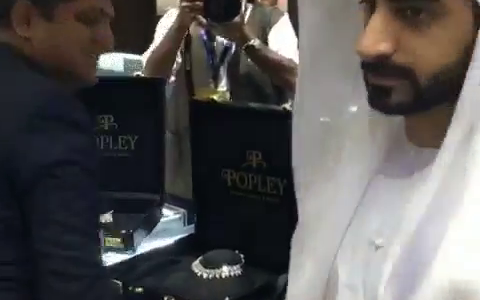 Likewise, very deep feathers that extend from the crown to the pavilion, or that penetrate about one-third of the way or more into the diamond, could pose durability concerns. 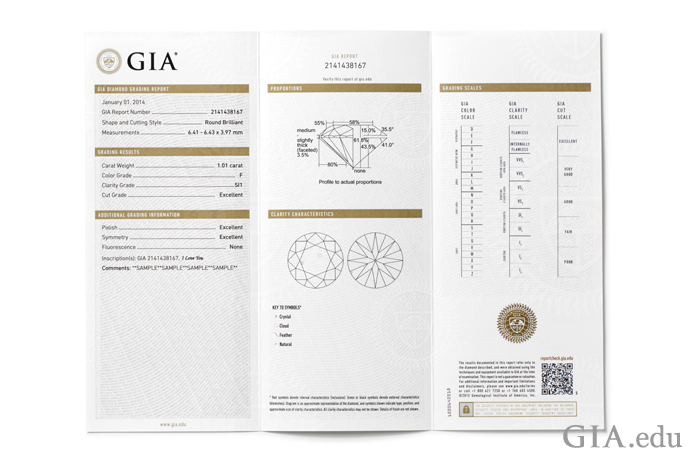 The GIA Diamond Grading Report for diamonds on the D-to-Z color scale features a plotting diagram (bottom center panel), which maps a diamond’s inclusions and blemishes as viewed from the crown (left) and pavilion (right).